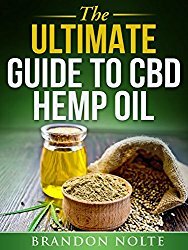 Were you to take a quick tour of the DEA’s website, you might be forgiven for thinking hemp was never an accepted part of American society, parked as it is alongside nefarious substances like heroin. So it may come as a surprise to know that hemp used to be one of the most widely planted crops in the US. In fact, in colonial times, farmers were required to grow hemp and even faced fines if they did not (oh my, how times have changed!). America, you could say, was built on hemp. The fiber from its stalks was used for a variety of uses like textiles, papers and ropes. Then, in the 20th century, researchers discovered that other parts of this plant could be used to make fuel, medicines, and building materials—like plastic and even concrete. Henry Ford even built a car using hemp products! But in the ’70s, that all changed. Nixon declared a war on drugs, which was more specifically a war on hemp. Why? It wasn’t just about the psychoactive effects of marijuana – far from it. In fact, hemp production endangered something greater in people’s minds: the profits of powerful businessmen, who saw hemp as a threat to their cotton, wood pulp and petroleum industries. To this day, hemp—marijuana’s non-psychoactive cousin—has been vilified and associated with “reefer madness” and drug gangs.It is finally making a comeback, but its ascent is not without challenges. The majority of people understand the basic, fundamental difference between hemp and marijuana. While they come from the same species of plant—cannabis sativa—hemp lacks marijuana’s key (and most prized) component: THC (tetrahydrocannabinol)—the stuff that gets you high. While marijuana strains vary between 10 and 30% THC, hemp typically contains under 0.3%. You could smoke an entire field of hemp and not get the least bit baked. But what hemp lacks in recreational value, it makes up for in other ways. Hemp stalks and leaves can be made into a variety of useful products, from paper to textiles, concrete to plastic, soaps, hemp oil and CBD (cannabidiol) products, which are becoming increasingly popular. Its seeds, sold everywhere from health food stores to Walmart and Amazon, provide generous helpings of essential fatty acids Omega 3, 6 and 9. 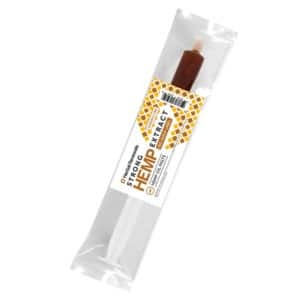 These seeds are processed into hemp oil, also rich in EFAs (and delicious drizzled on salads). Despite, or perhaps because of, its eco-friendly credentials and versatility, the federal government still refuses to allow widespread hemp production in the US. The DEA throws hemp and marijuana together under its Schedule 1 substance classification—a classification that fails to recognize the crucial difference between hemp and marijuana. Hemp does not fit the bill as a substance that has “a high potential for abuse” – like, say, heroin or meth (also Schedule 1 substances). 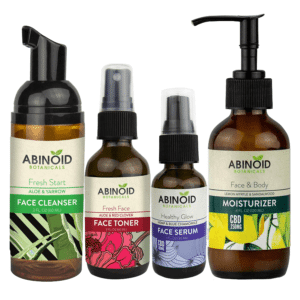 Have you ever heard of anyone overdosing on hemp seeds or becoming addicted to hemp shampoo? I certainly haven’t. Times are changing, though, and fast. In the last decade, marijuana has become increasingly accepted as a medicine with half the nation’s states legalizing medical cannabis. The right of adults to use it as they see fit is being progressively recognized as well—five states allow the recreational use of marijuana, and more will be voting on this topic later this year. Polls show that support for legalization is on the rise with 60% of Californians in favor of Proposition 64[MB1]. This more relaxed approach to marijuana goes hand in hand with an increased interest in hemp and its myriad of potential uses. 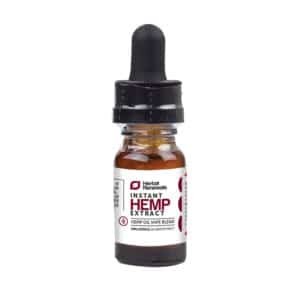 Hemp products, like CBD oil, hemp energy bars, hemp toiletries, etc., are more and more in demand. Despite these challenges, hemp popularity is on the rise, and not just in the US. In the EU, many countries allow industrial hemp production for paper, textiles, rope, food, health products etc. Denmark focuses solely on organic hemp, Romania is the largest commercial hemp producer in the EU, and scientists in Poland have found that hemp can cleanse soil of heavy metals (a useful property indeed, as modern industrial and agricultural practices contaminate the soil with toxic metals like arsenic and mercury). Even the Netherlands, long a destination for marijuana smokers, has branched out into hemp production, with seed breeders intent on developing new low-THC strains. The stigma associated with marijuana is also shifting in the EU with several countries recently decriminalizing weed, like Portugal and Spain (which is being dubbed “the new Amsterdam”), and others legalizing the medical use of this ancient healing herb. Hemp, unlike marijuana—which requires tender love and attention and specific conditions to produce the best quality buds—grows like…well, like a weed: quickly and easily, in diverse soils and varying weather conditions, with little need for chemical fertilizers and pesticides. And you can build an entire house out of it. Imagine a world where building materials came from a sustainable source, where forests were left to do their job as the lungs of our planet, where oceans were free of plastic and island birds no longer choked on our petroleum-based waste. It doesn’t have to be a crazy pipe dream. 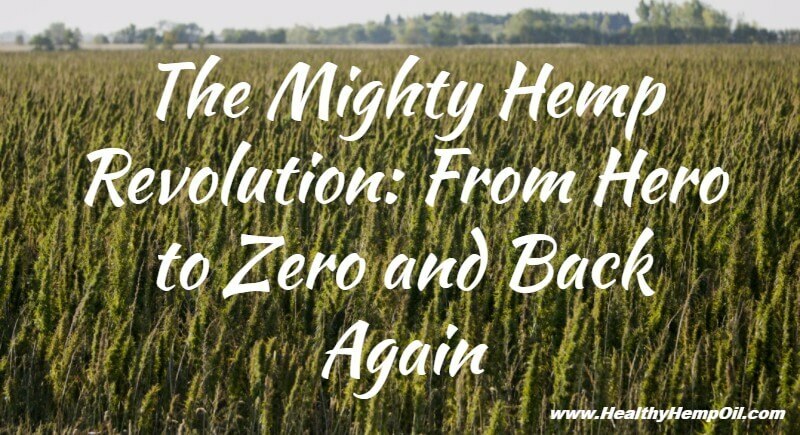 Hemp is slowly shedding the stigma imposed upon it by a government fearful of corporate backlash and emerging as the versatile eco-friendly crop it truly is. While it may not be able to single-handedly save the world, a focus on hemp production could help clean up some of the most polluting industries. The battle isn’t over yet, but the increased relaxation of legislation surrounding hemp can only spell hope for an environmentally sound future. What do you think about the lack of hemp production in the US? 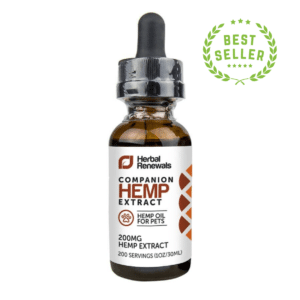 Do you have a favorite hemp product you just can’t live without? We love to hear our readers’ thoughts and experiences, so drop us a line in the comment section below.